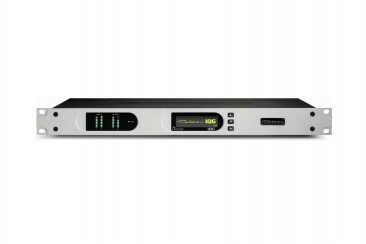 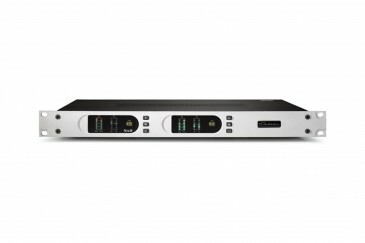 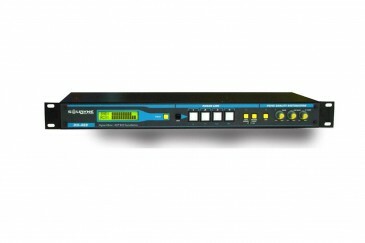 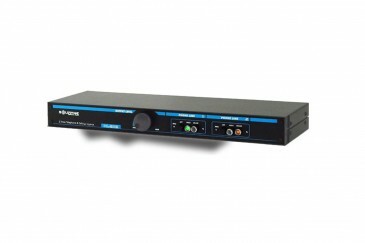 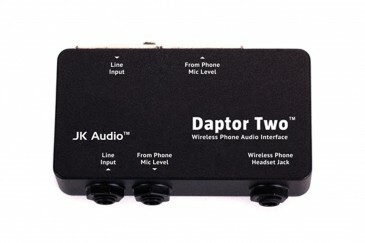 -Digital Hybrid with DSP echo cancellation, auto-adjusted levels of transmission and returns by audio limiters and AGC. 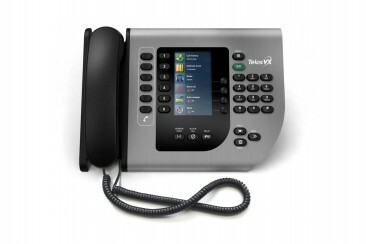 -Speakerphone hands free for conference rooms and radio auditorium. 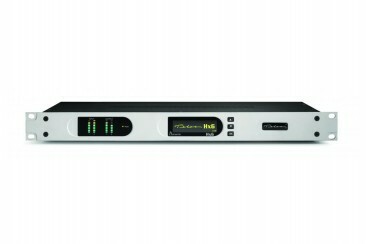 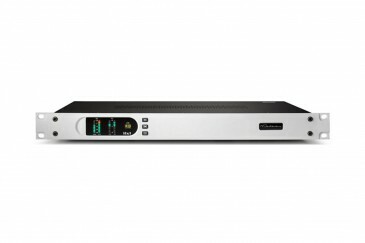 Hx hybrids contain advanced 3rd-generation Telos hybrids for superior audio quality; universal POTS interface features disconnect-signal detection, which works with Telco providers worldwide. 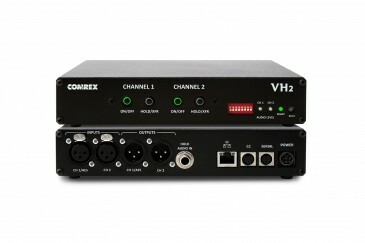 Hx6 is our most advanced six-line digital Talkshow system.